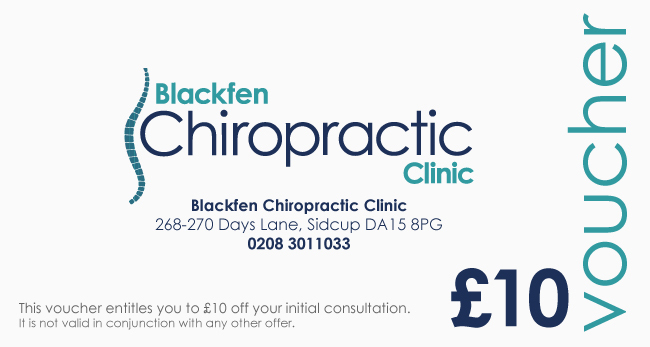 Why choose Blackfen Chiropractic Clinic? The Clinic is ideally positioned in Blackfen and allows for easy access by car, with ample free parking. It is situated close to the drop-off points of 2 main bus routes (132 and N21). Leading healthcare providers including BUPA, AXA/PPP, AVIVA and HSA recognise the chiropractors at Blackfen Chiropractic Clinic. Our aim is to deliver a caring, professional and effective health care service to our patients. We will continually strive to keep our patients best interest at the core of our practice vision.